Since there are two Starlight DRs it can be confusing. You will come upon Starlight DR. Do not take that one, drive past it and drive past Saddle Blanket DR, the next street will be the Starlight DR you need to turn on. 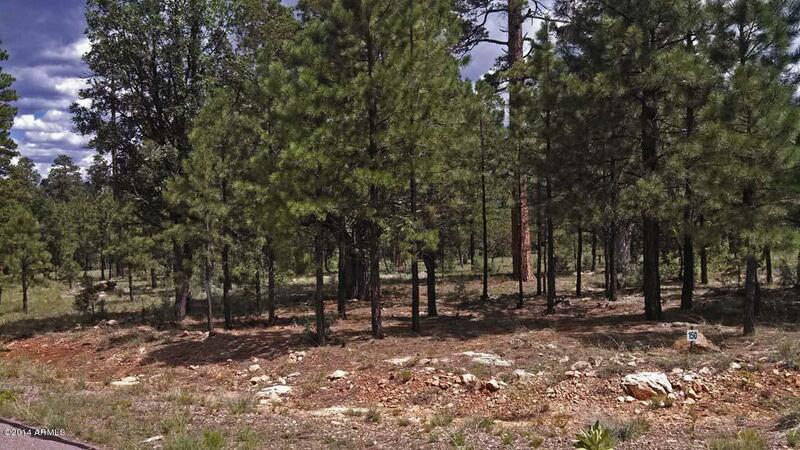 Beautiful custom homesite in the tall pines. 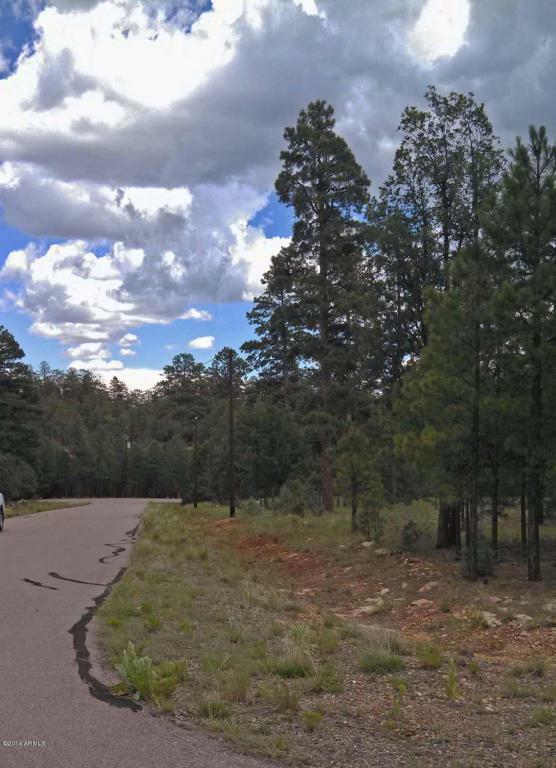 About 2 hours from Phoenix and minutes from lakes, fishing, hiking etc. 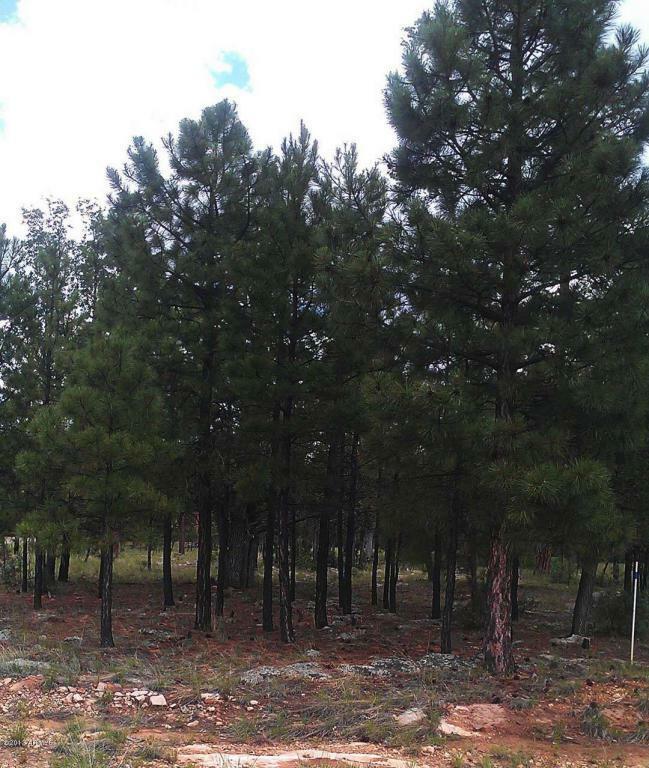 This premium .70 acre lot is level and Taos Drive slopes downward, so there is great drainage from this lot. Water, power, phone and sewer all to property. Easy year-round access on county-maintained paved roads. Fire protection through Blue Ridge Fire District for lower insurance premiums. Only site-built homes allowed. 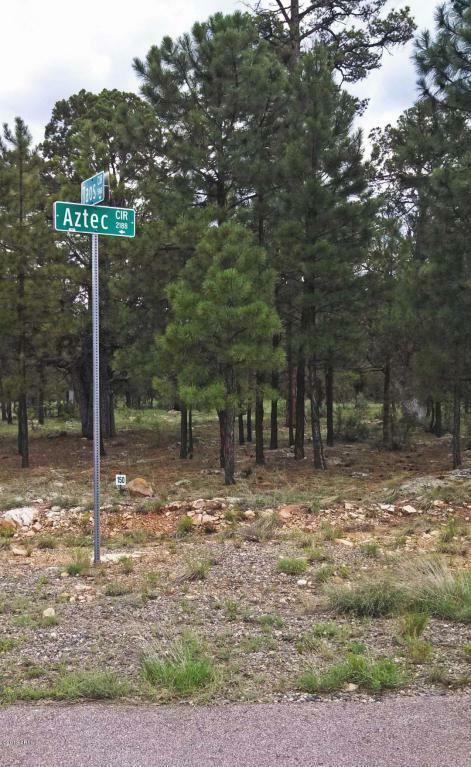 Listing courtesy of Az Advance Realty, Llc.